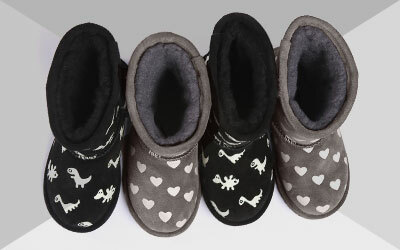 EMU Australia's Waterfall boots with tassel detail are a cute spin on a classic style. Part of our Originals collection they've got all the comfort and quality features you'd expect from our well known classic range. 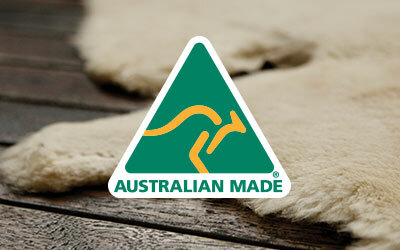 Water Resistant Australian sheepskin upper. The fringing accent on these classic sheepskin boots will bring a little smile to your face every time you sink your feet into the luxurious Australian sheepskin. 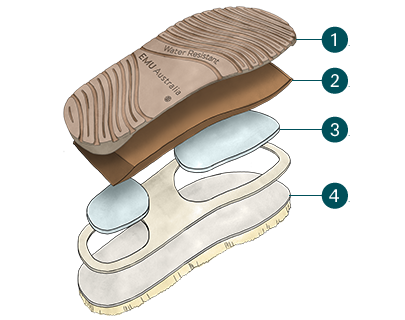 Water resistant, with a rubber outsole and packed with EMU's usual comfort elements, they'll quickly become a favourite.